Ken Egan Jr. talks about the reasons behind Montana's designation as a U.S. territory, which included very bad behavior by many of the men who were desperate to grab a bit of the region's resources for themselves. He also tells stories about some of the key characters of the time and reads from his new book, MONTANA 1864: Indians, Emigrants, and God in the Territorial Year. In 1864, vast herds of buffalo roamed the northern short-grass prairie and numerous Native American nations lived on both sides of the adjacent Continental Divide. Lewis and Clark had come and gone, and so had most of the fur trappers and mountain men. The land that would become Montana was mostly still the wild and untrammeled landscape it had been for millennia. That all changed in a single year—1864—because of gold, the Civil War, and the relentless push of white Americans into Indian lands. By the end of that pivotal year in the history of Montana—and in the history of the American West—Montana was the newest United States territory. 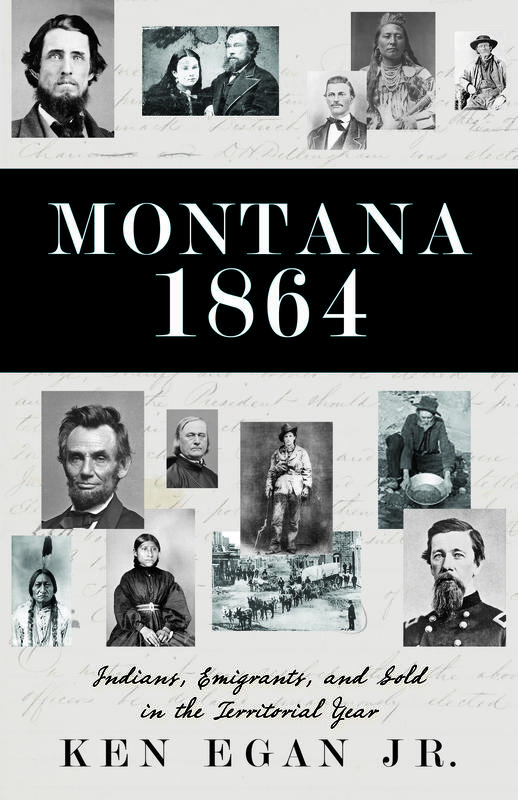 In Montana 1864, writer and scholar Ken Egan Jr. captures this momentous year with a tapestry of riveting stories about Indians, traders, gold miners, trail blazers, fortune-seekers, settlers, Vigilantes, and outlaws—the characters who changed Montana, and those who resisted the change with words and war. 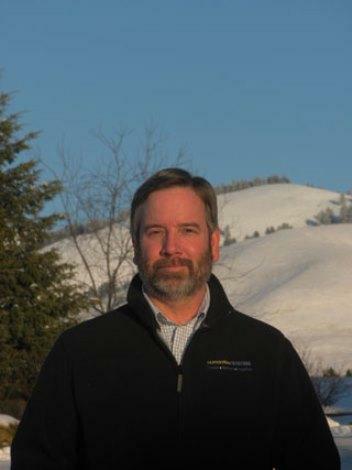 The author is Ken Egan, Jr., Executive Director of Humanities Montana. All author royalties go to support the programs and grants of Humanities Montana, an independent nonprofit organization that supports public discussion of history, literature, Native American cultures, and more. Humanities Montana supports some programming on Montana Public Radio. Publisher Allen Jones talks about "re-invigorating" Bangtail Press and three recently-released anthologies of Montana writers, the Treasure State Readers. Smith Henderson talks about and reads from his debut novel, Fourth of July Creek. For over 30 years, Gwen Florio covered the news - everything from war in Afghanistan to crime in Missoula - as a print reporter. The recent release of her mystery novel, "Montana", marks the debut of her new career as a full-time author. In this feature interview, Florio talks with News Director Sally Mauk about the new novel - and how she came to write a mystery.